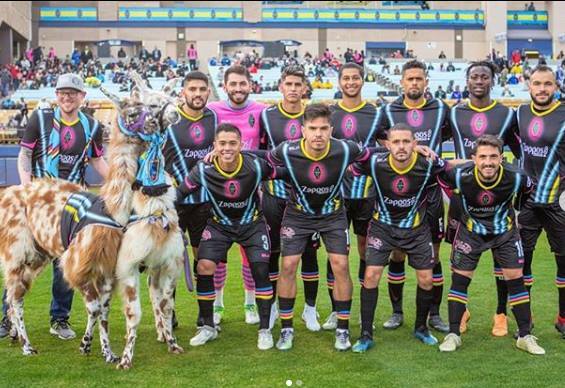 Grab your pups and join us at Cashman Field for “Paws on the Pitch” night with the Las Vegas Lights FC! Tickets are $15 and proceeds benefit our rescue pets! These tickets will be in the “Grass Berm” section to accommodate all of the furry friends coming to the game!